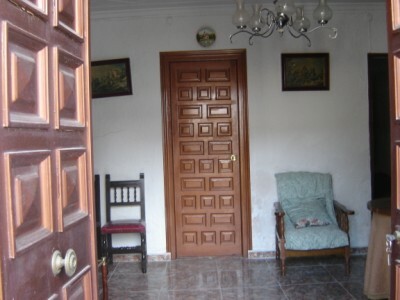 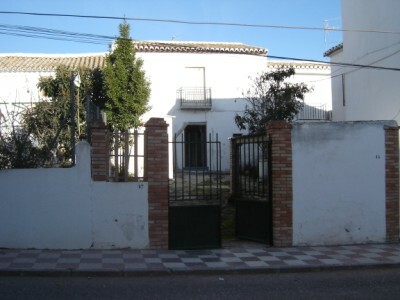 Super good sized 80m2 build (approx) townhouse located within 10 minutes of Antequera and within 45minutes of Malaga and Granada International airports, so right in the heart of the Andalucian countryside. 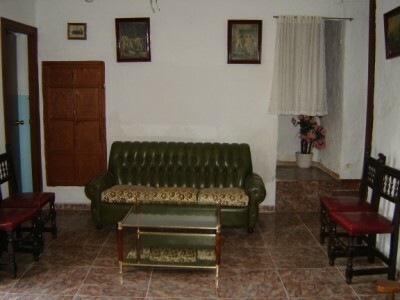 This 3 bedroom property (1 of which is really large maybe to add an en-suite) has a bathroom as well as a large spacious airy lounge and a basic but functional kitchen (in need of modernising) as well as a good size open plan attic which with minor reform would easily be converted into 2 additional bedrooms. 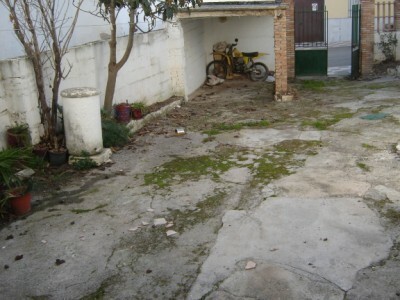 This house also has super outside space (155m2 plot approx) a 15m2 patio (approx) and a large 60m2 (approx) porch.